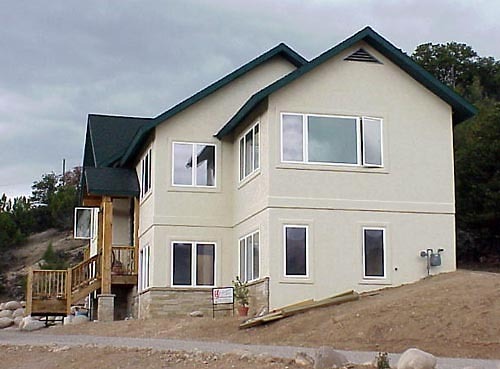 We, at TAB Associates, Inc., are residential Architects in North Carolina and residential Architects in Colorado specializing in expertly built homes in multiple customizable layouts. 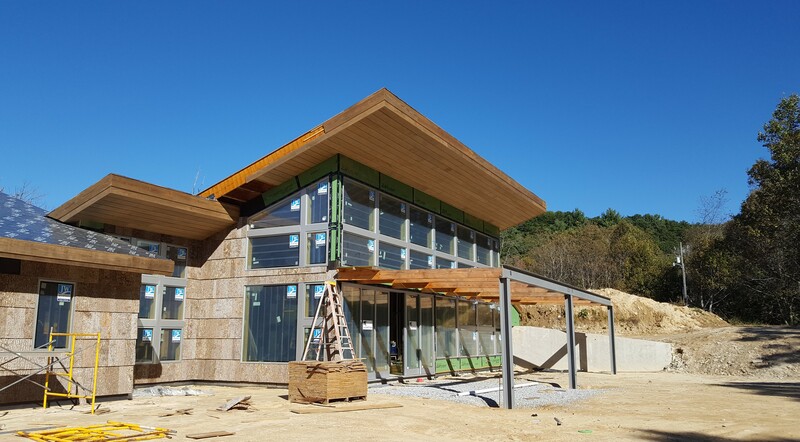 Our unique construction improves the overall look and functionality of the home in addition to making it more energy efficient. We are North Carolina residential Architects and Colorado residential Architects that custom design homes – each having their own distinctive features that reflect your style. We believe in working with nature and creating a work of art that resembles your idea of the perfect home. As residential architects also in Montana, we understand that there are many aspects in which custom homes trump conventional homes. They are long lasting and are better thermal insulators and can withstand the worst of the weather conditions. If you think that the journey of building a custom home is filled with obstacles and if you are not able to find the best way to go about it, TAB Associates, Inc., has the expertise and resources to help you comfortably reach your ultimate destination.